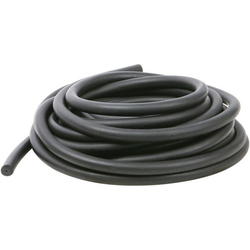 Our range of products include rubber tube, black nitrile rubber tube, neoprene rubber tubes, nitrile rubber tube, black rubber tube and neoprene hose tube. We have been manufacturing and exporting a variety of Rubber Tube for our valuable clients. 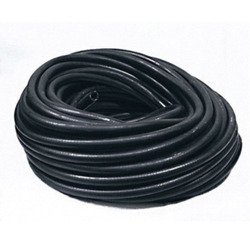 We have been manufacturing and exporting a variety of Black Nitrile Rubber Tube. deal to be used for outdoor applications, these Neoprene Rubber Tubes are designed to resist UV rays, air and other weather conditions for sealing purposes. These are defined as compressible and soft cords available in different cut lengths. We opt for premium grade of raw materials that are sourced from trustworthy vendors in association with high end techniques. Neoprene is used as a basic manufacturing component as it exhibits good chemical stability and also withstands the flexibility over varying temperature. 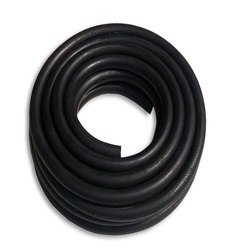 We have been manufacturing and exporting a variety of Nitrile Rubber Tube. 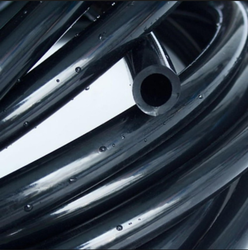 We have been manufacturing and exporting a variety of Black Rubber Tube. We obligated to mee the quality standards as per the customer demand. 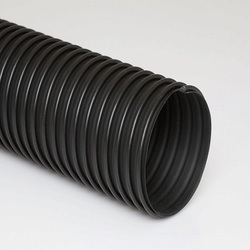 Relying on our expertise in this domain, we are into offering Neoprene Rubber Tube. For the fabrication of these rubbers, we use superior quality raw material and latest technology in observance with the international standards. These are well-known among clients for their easy cleaning, excellent finish and durability. Available in various sizes, magnitude and thicknesses, these products are offered to clients in varied customized options.